He is like every other 13-year-old teenager. However, what makes him stand out among others is his “ethical hacking” techniques that has even surprised the superpower countries like the U.S.
Meet Ahsan Tahir from Karachi, Pakistan, who uses his hacking skills to help some of the biggest technology companies discover and fix vulnerabilities in their websites. In return, he gets rewarded for his hacking skills in the form of cash and swag through bug bounty programs. 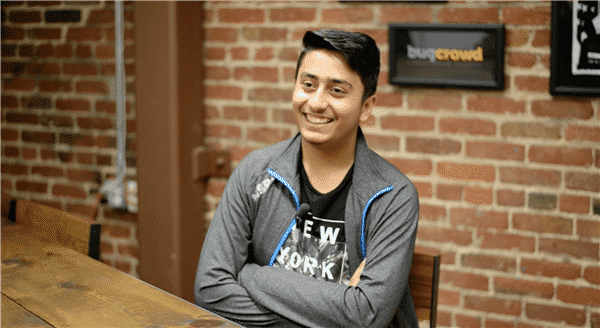 Tahir has already made a name for himself in the cybersecurity world by discovering bugs for biggies like Microsoft and Google.